Home / Grab and Run / Wishing you a Happy New Year with Free Greeting Cards! Hey! New Year’s day 2013 is here! Put on your party hat and spread some cheer with a bouquet of Happy New Year Greeting Cards. Glance at the collection below and select the greeting card that best expresses your New Year wishes to your family, friends and loved ones. Get a better view and download any greeting card for free, by clicking on the thumbnail, and submitting your email address. Consider it the first of many gifts to come in 2013. Maintain our logo placed at the corner, and convey your heartfelt wishes of happiness, good health, peace and prosperity. Want to personalize a greeting card by including your signature/logo to it? We would be glad to add on your personal touch, and send it back to you. 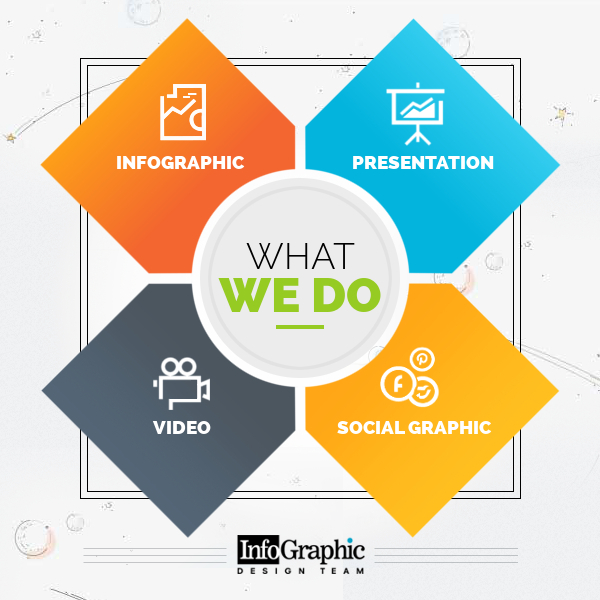 Just let us know at info@InfographicDesignTeam.com. Thinking about customizing a greeting card with your branding or any design idea? We can alter graphics and content of any card at a token fee, to create your stunning greeting card. Get rid of our logo and have yours included instead. We don’t mind 🙂 We’ll send you the original source files for your custom-made greeting card, so that, if you ever need, you can make any minimal changes to the card. 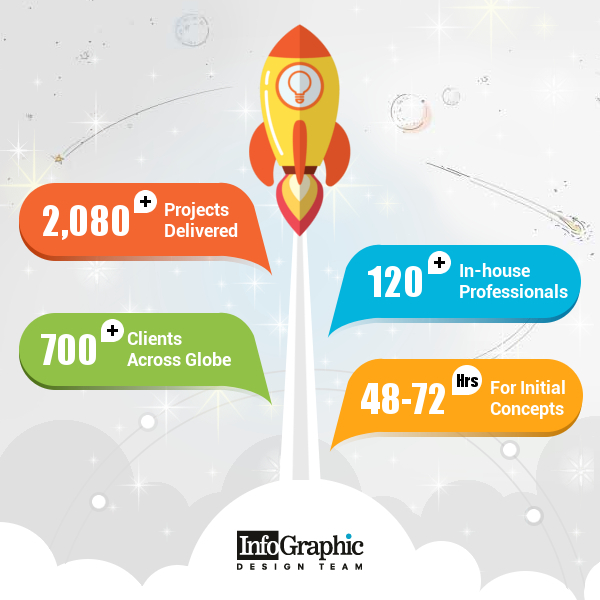 Please, contact us at info@InfographicDesignTeam.com. For designs fit for any season of the year, or any design at all, feel free to contact us. It would be our pleasure to assist you.